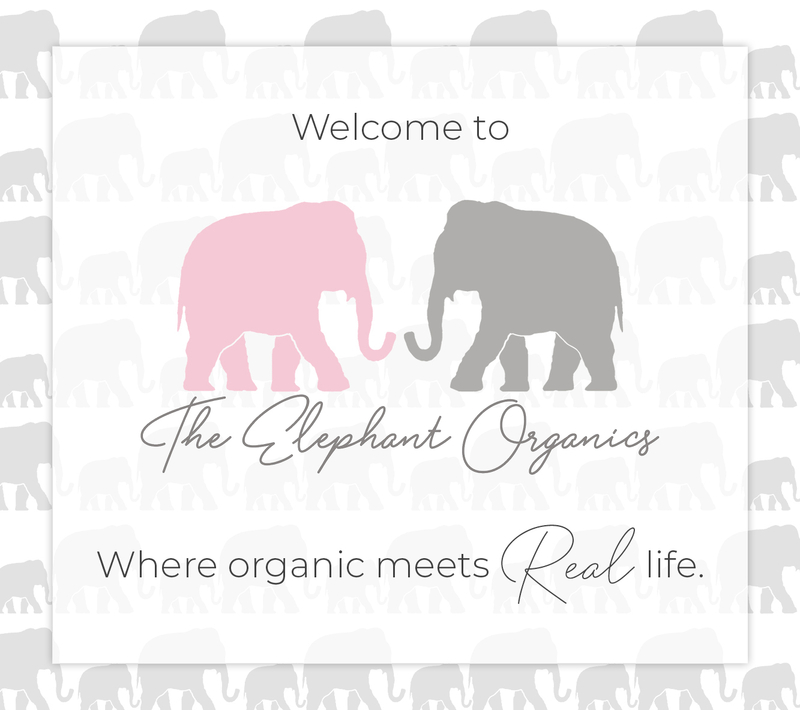 Pink Elephant Organics is committed to social and environmental responsibility. Just by making a purchase with us you are helping to support the fight against child labor & human trafficking and support the health and well-being of consumers, industry workers and our environment. To help further support our cause, a portion of proceeds goes towards charities that help children and wildlife. Foundations we support include (but are not limited to): Save the Elephants, Children’s Hospitals, St. Judes, Make a Wish Foundation, Save the Children.